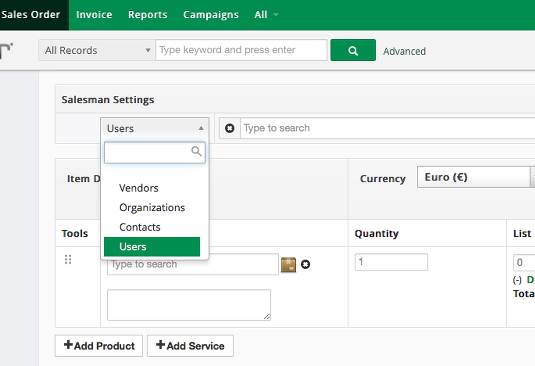 Complete solutions to manage your Salesman and their relative commissions (EN - ES - IT). 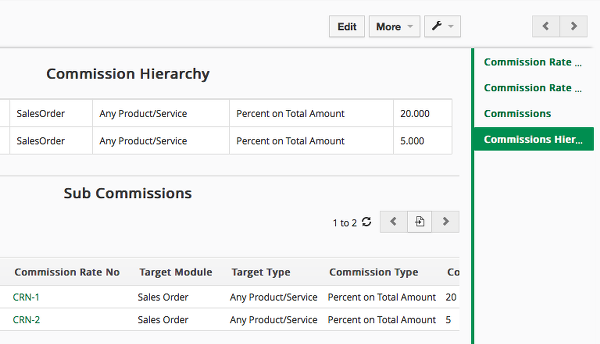 The Commissions module, that will allow you to see all the commissions generated automatically according to your rules, then keep track and of the payment status for your commissions. 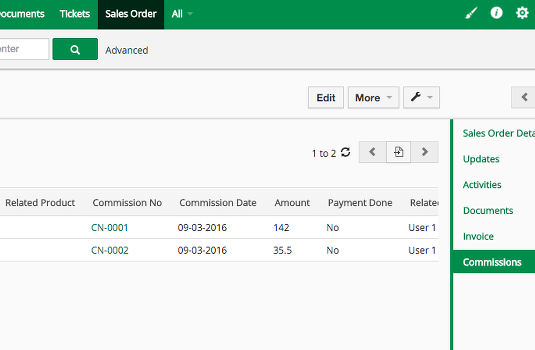 track the paid commissions and the commissions that you still have to pay.